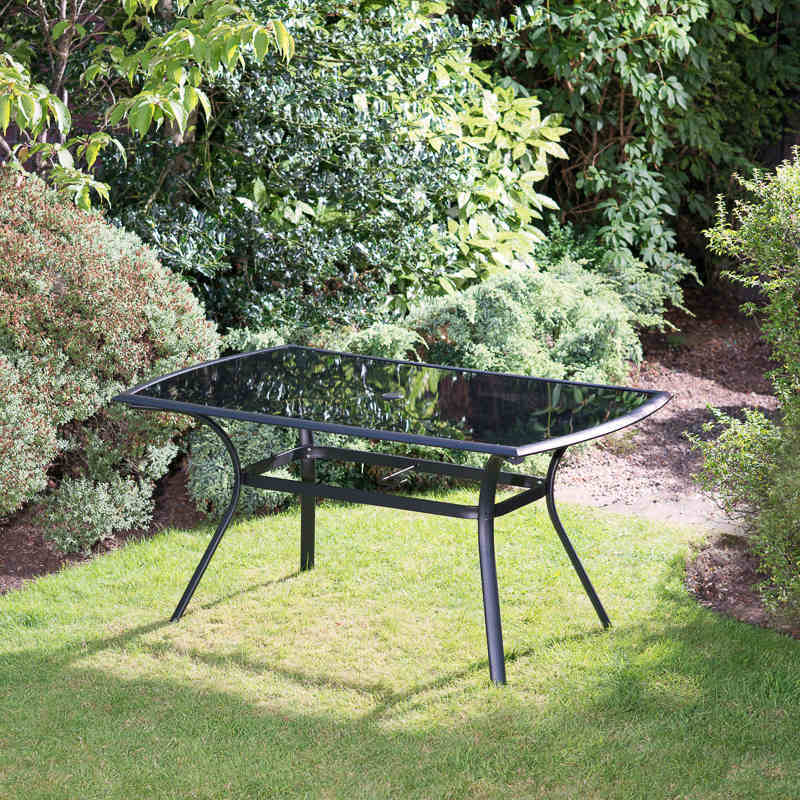 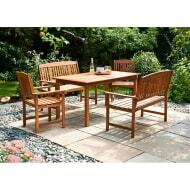 Perfect for relaxing and eating out in your garden. 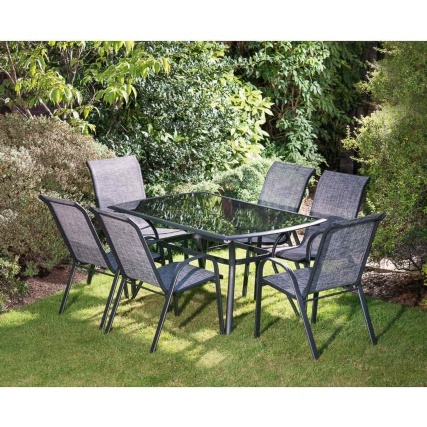 7 piece outdoor patio set; seats 6 people. 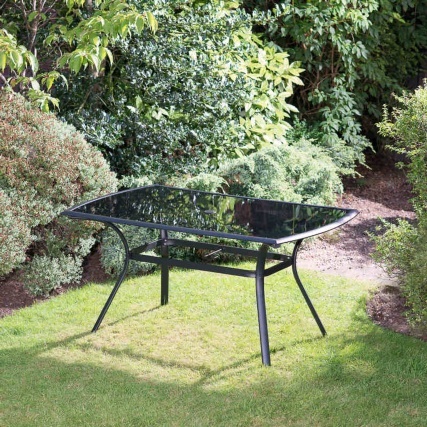 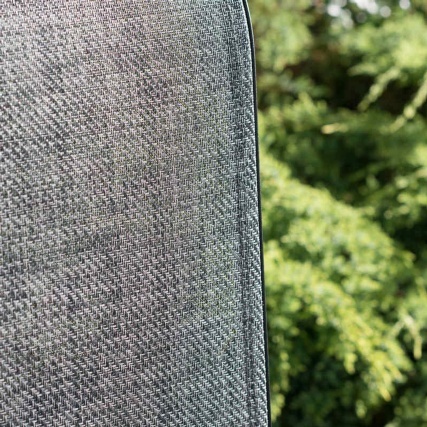 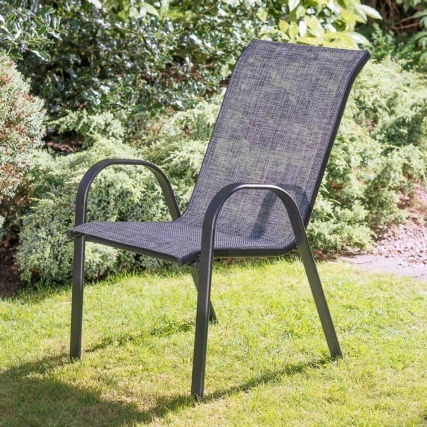 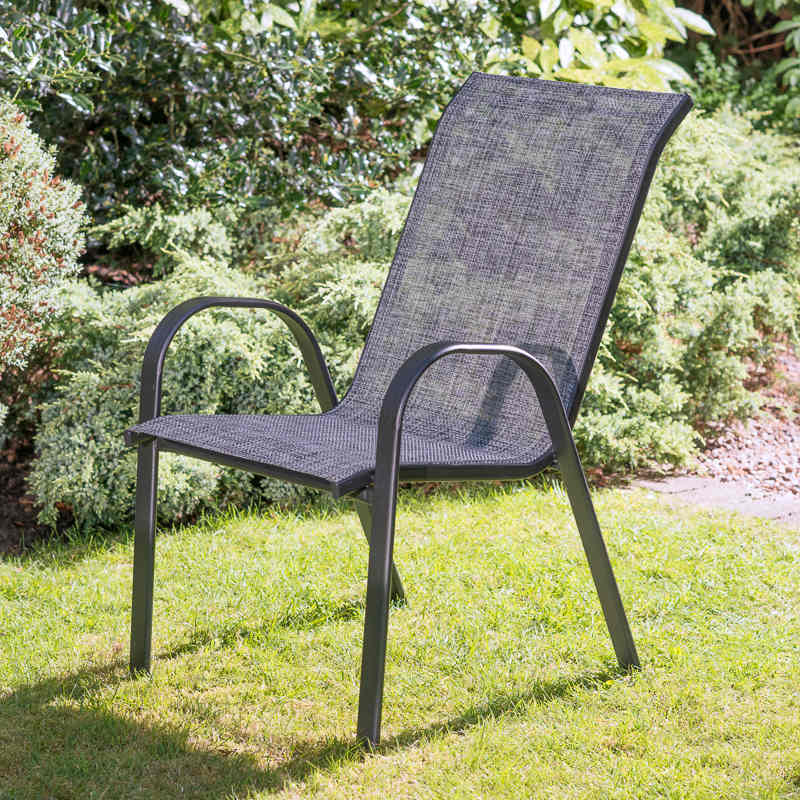 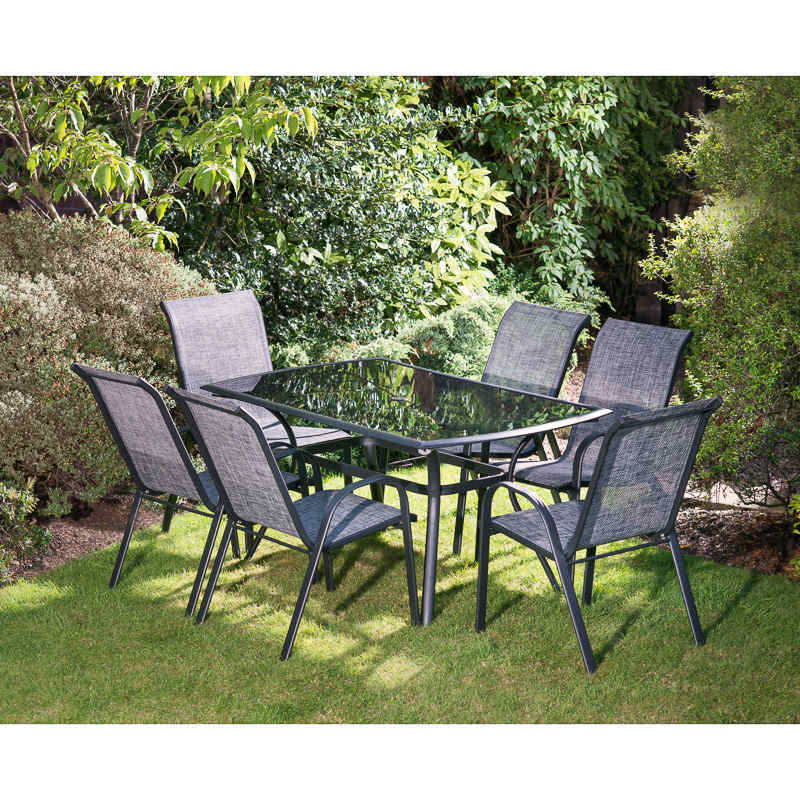 Part of B&M's Seville range of garden furniture. 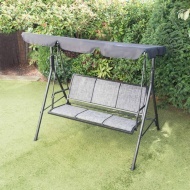 Image is for illustration only, product may vary slightly from that shown.